A Tale of Love and Darkness (2015) – What's New on Netflix Canada Today! 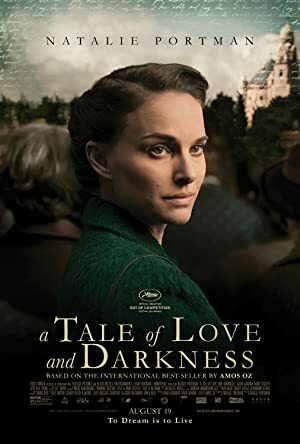 Based on the international best-seller by Amos Oz, A TALE OF LOVE AND DARKNESS is the story of his youth, set against the backdrop of the end of the British Mandate for Palestine and the early years of the State of Israel. The film details the young man’s relationship with his mother and his beginnings as a writer, while looking at what happens when the stories we tell, become the stories we live. Based on the memoirs of author Amos Oz, this poetic drama shares his family’s tale of suffering and survival in the early years of independent Israel.